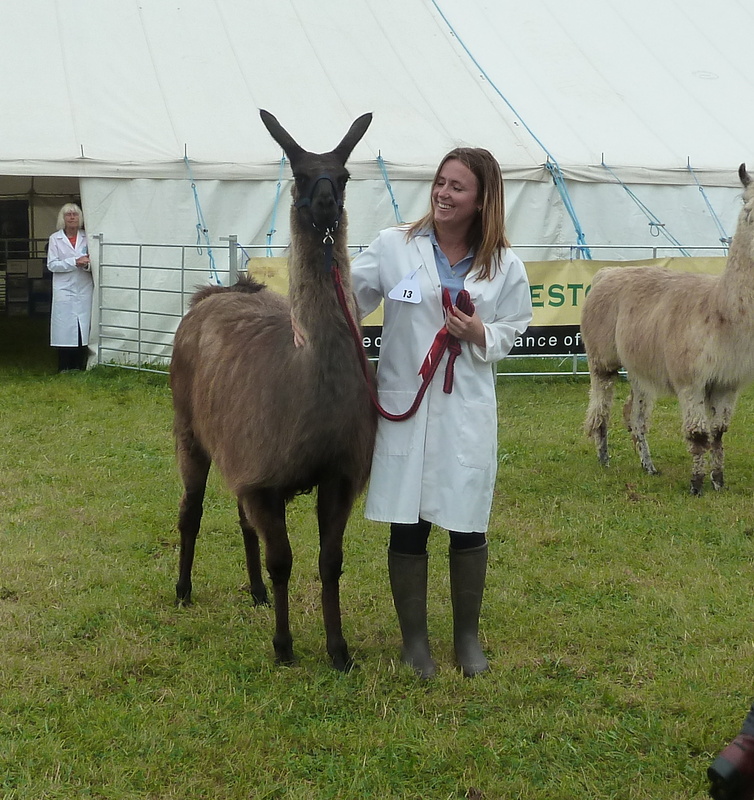 Every year the British Llama Society hold their annual show at the Royal Berkshire Show and like every year we take some of the babies from the previous year for their training. 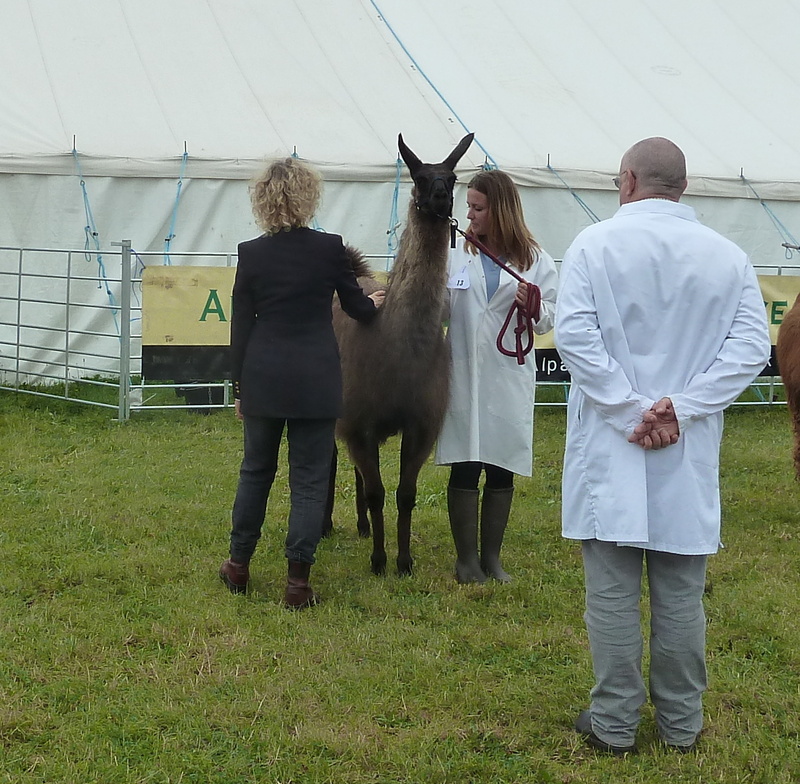 It is a perfect opportunity for their training to be exposed to lots of new things and this year we took Ryan, Lady Penelope and Sweetie Pie who are now about 16 months old. We set off at 6am and they all loaded perfectly and snuggled up together for the journey ahead. 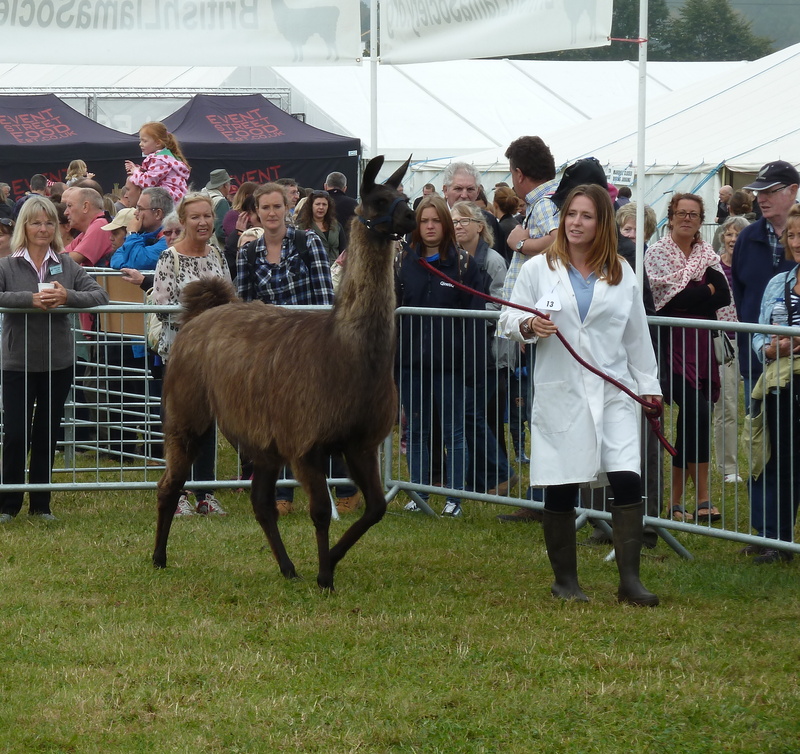 As soon as we arrived at the show all three llamas we very alert and taking in all their new surroundings, as llamas are inquisitive animals they were being very nosey and were checking out their new neighbour for the day amongst the other llamas in the llama tent. 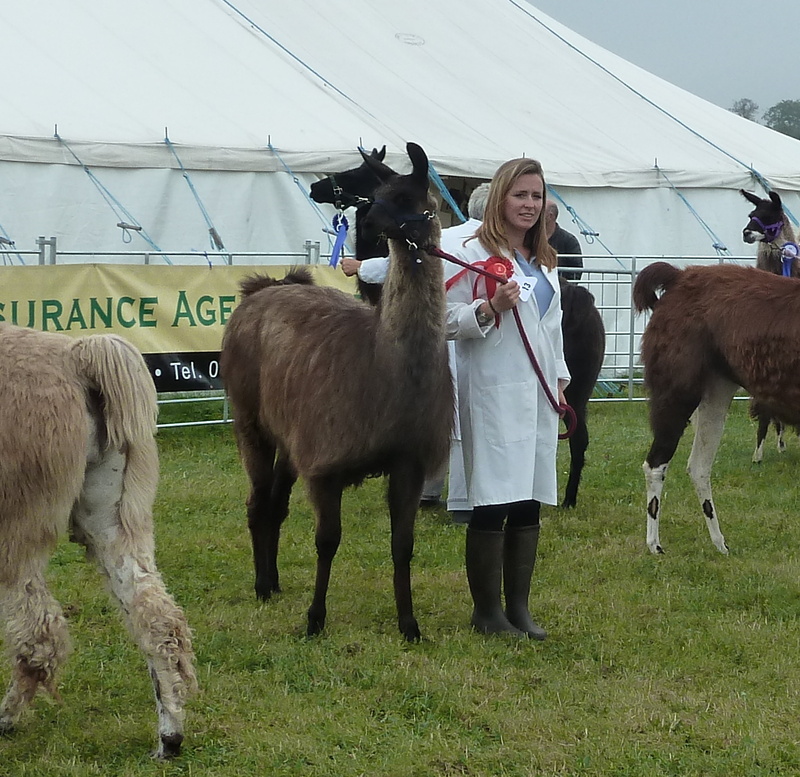 There were also sheep, cattle, pigs and poultry nearby so they were never short of things to look at. 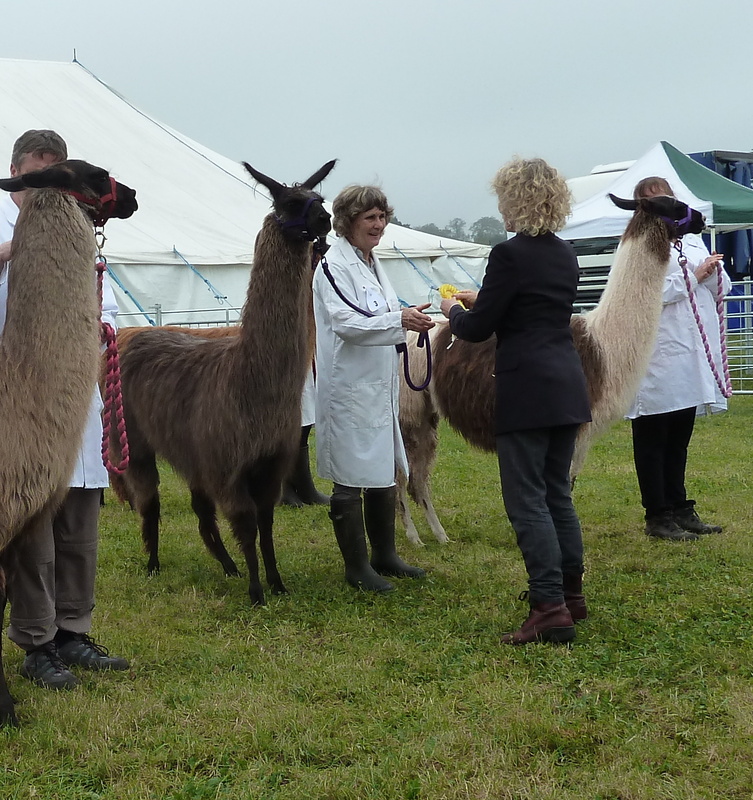 Here are a few photos from the day….